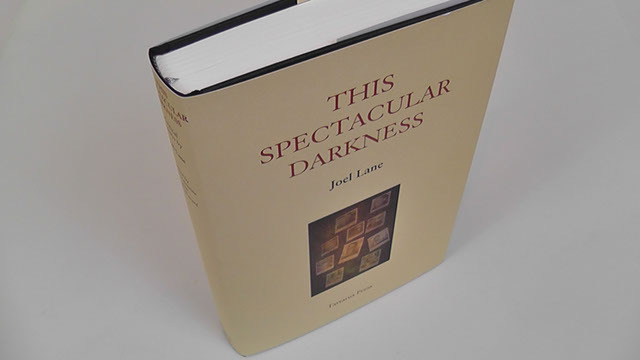 Tartarus Press is publishing a collection of critical essays by the late Joel Lane. 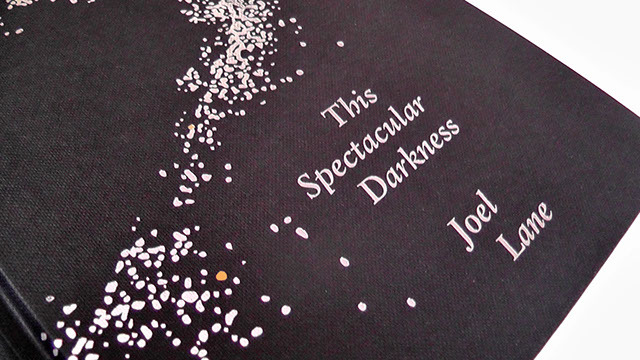 The title of the book comes from a piece published in ST. Joel was a great supporter of the magazine in its early years and contributed several stories. He was a very modest man, but I don't think he'd mind me saying that his interest gave the young ST some kudos it would otherwise have lacked.